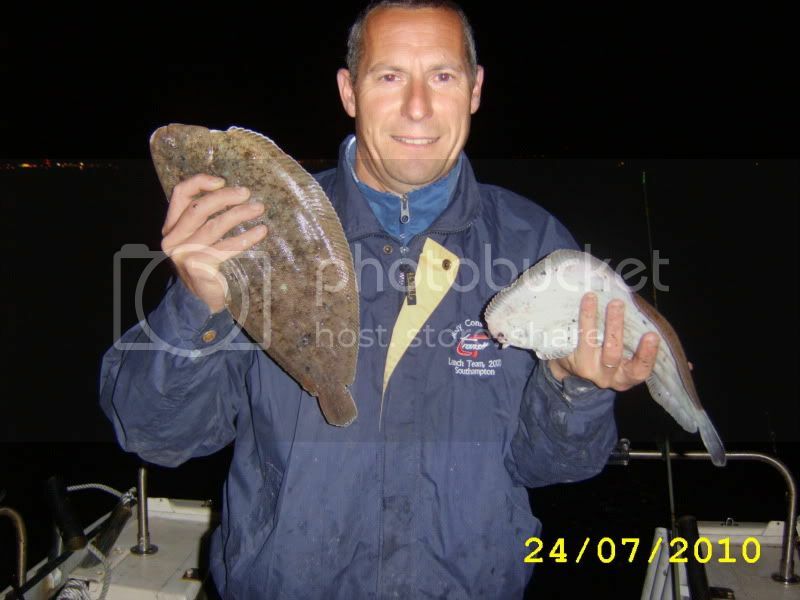 Went looking for sole at night on Friday in the Solent. I must of caught around 50 bass up to 5lb. They were a complete pest! So much for the conservation ban. Also had baby smoothounds, thornback ray & a big slimy silver eel. Sadly no sole. Went out today, finally caught a nice brill but lost a ton of tackle whilst drifting! Thanks for the help Ahab and Fishysaint. Was a. Boat anchored right on the ripple of middlebank. Is this a good spot/idea. Well a Brill is a pretty good consolation prize Johnny! Keep at it, a turbot will come. Well done Johnny on you catching a brill hope you get that turbot soon. I like the idea of having a go at trying for squid, when is the best times and what sort of ground do you need to fish over for them. I think it is the season coming up. I will certainly keep at it and report back. Going to keep trying for the turbot. Brill fed 4 tonight was delicious! Certainly will thanks for the encouragement!